About the size of a lab book, the extremely compact FTIR spectrometer ALPHA II will play a big part in your daily routine. 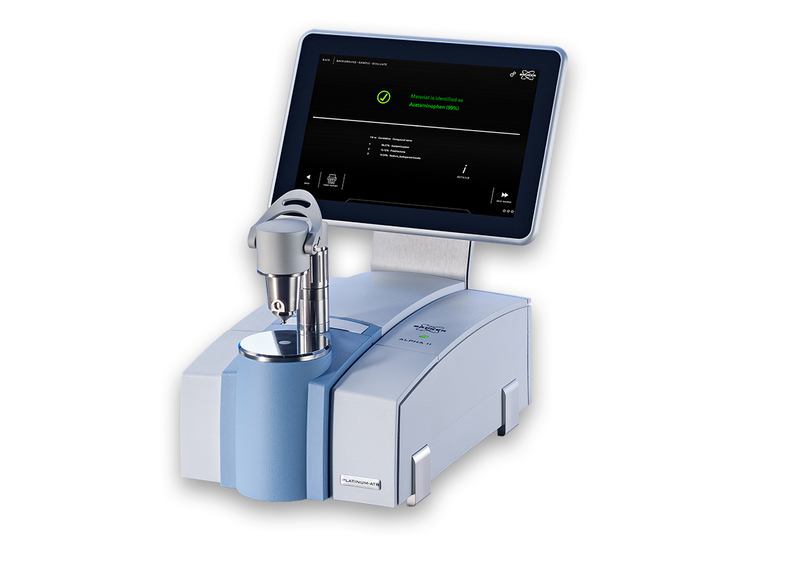 Plug & play set-up, easy-to-use software, combined with QuickSnap» sampling modules assure powerful and reliable FTIR analysis you expect from Bruker. 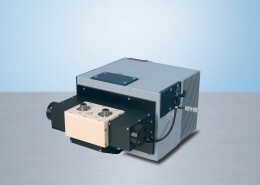 The ALPHA II offers full FTIR sampling flexibility. 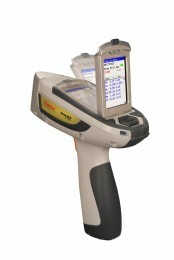 User exchangeable QuickSnap» sampling modules allow the analysis of almost any kind of sample (e.g. solids, liquids or gases). 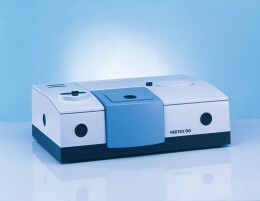 Transmission, attenuated total reflection (ATR), external and diffuse reflection FTIR sampling accessories are available. One of the most important applications of the ALPHA II is quality control in various industries. Here the FT-IR spectroscopic analysis is predominantly utilized to verify the identity and specifications of raw materials and products. Additionally the ALPHA II allows the identification of unknown samples. Available now with with the integrated panel PC and the dedicated OPUS-TOUCH user interface it takes only three touches for measurement, evaluation and report generation.